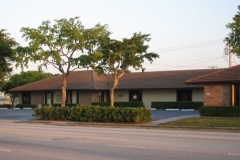 Periodontist, Periodontal Surgery, Lantana, FL – Stuart B. Pechter, D.M.D. Hello. I’m Dr. Stuart Pechter. Welcome to our office. My staff and I are dedicated to providing you with individually personalized care to satisfy your specific needs and circumstances. I have a passion for improving the quality of people’s lives by helping to restore their ability to chew and smile with confidence. 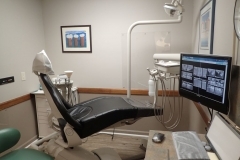 While I will not shy away from advising you of the best therapy available, you will always be presented with reasonable alternatives, so that you will be able to make informed decisions regarding your own dental and periodontal care. 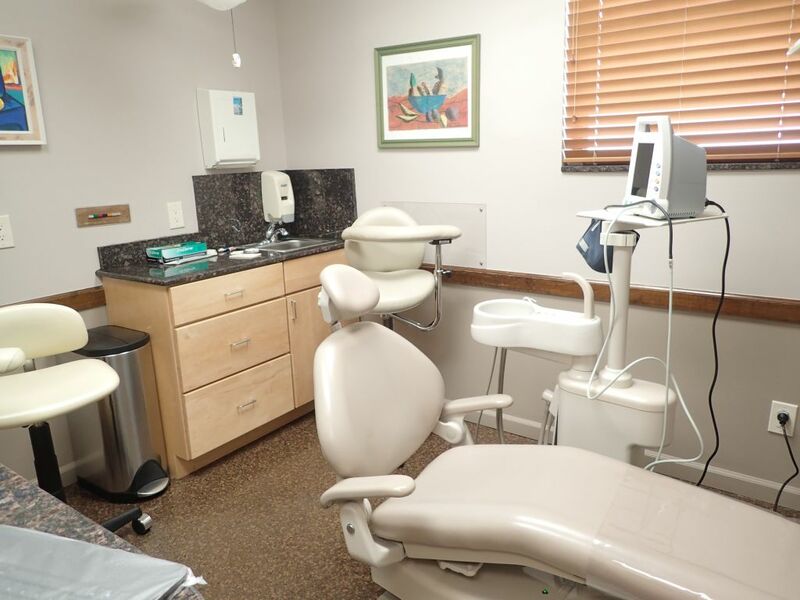 Periodontal specialist offering all phases of periodontal diagnosis, non-surgical, and surgical therapy. 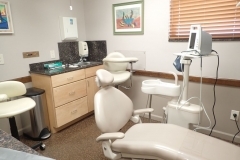 Periodontal maintenance care / Dental hygiene services / Routine scaling and prophylaxis. 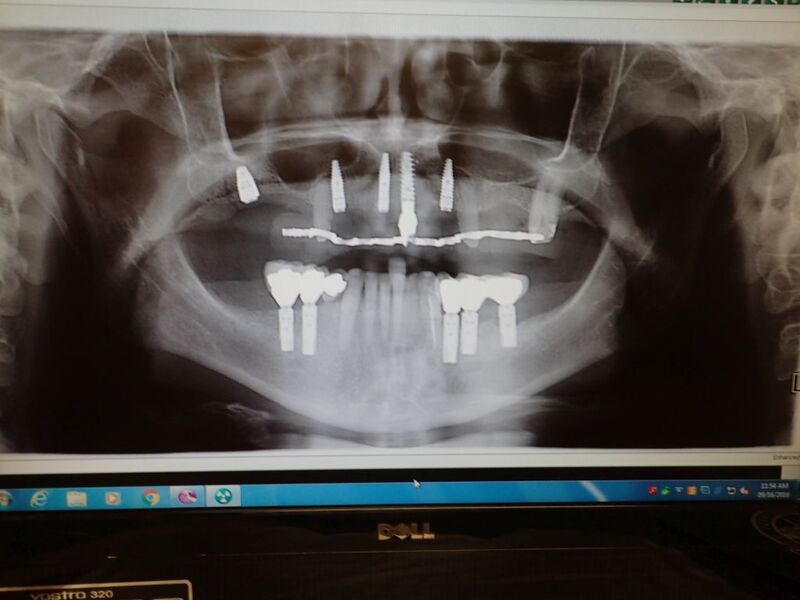 Dental Implant surgery & treatment planning. 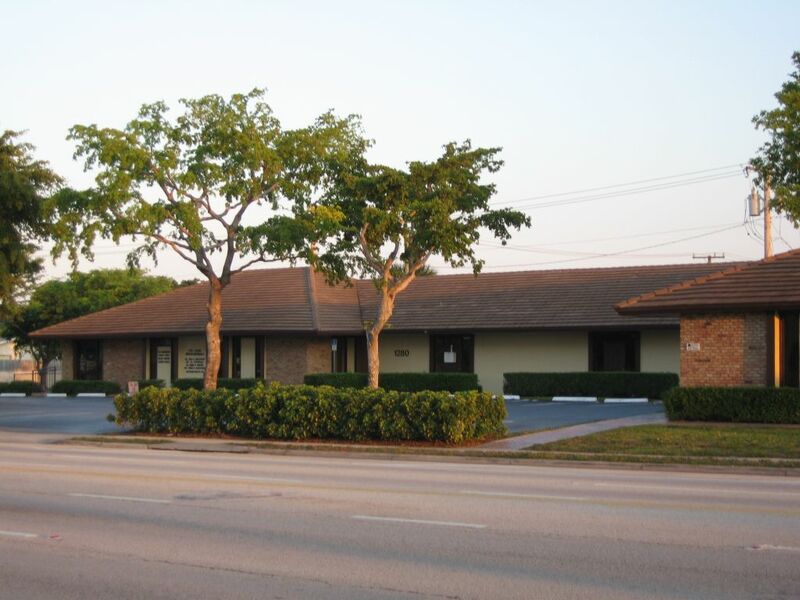 If you are happy with your care with Dr Pechter, please click this link to leave us a positive review on Yelp. Leave us a review on Google by clicking here. I truly believe in, and practice a conservative approach to periodontal therapy. 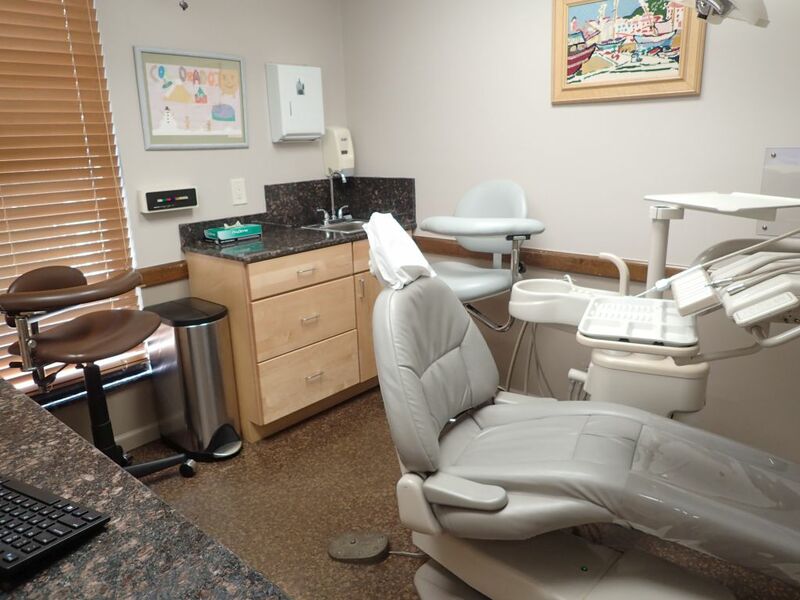 We make every effort to preserve your natural teeth with the least amount of treatment possible. 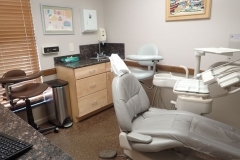 Key to this is the initial phase of periodontal therapy, known as scaling & root planing. 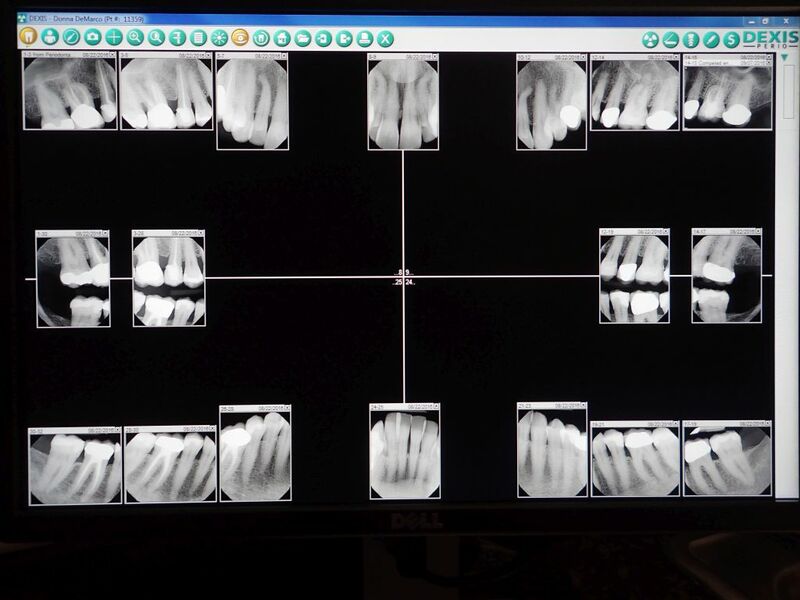 When expertly performed, initial root planing can avert the need for more aggressive and expensive treatment. In many cases, no additional treatment is required. 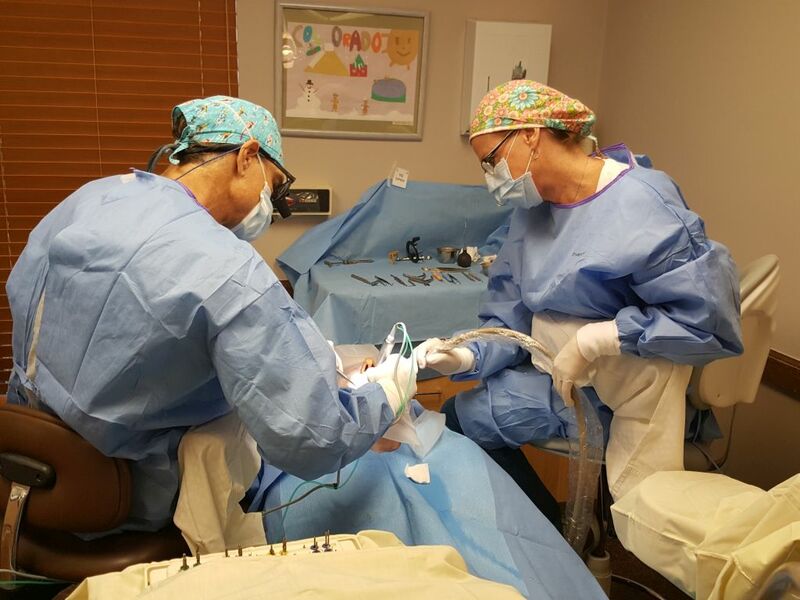 To maximize the benefits of initial periodontal therapy, I perform all root planing myself, rather than delegating this to a hygienist, as is often done in other offices. 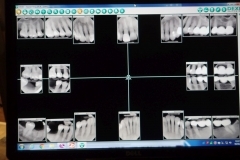 To support the positive results gained from initial root planing, I make a point of checking each patient at their regular recall maintenance appointments with the hygienist. This is included in the maintenance fee at no extra charge. 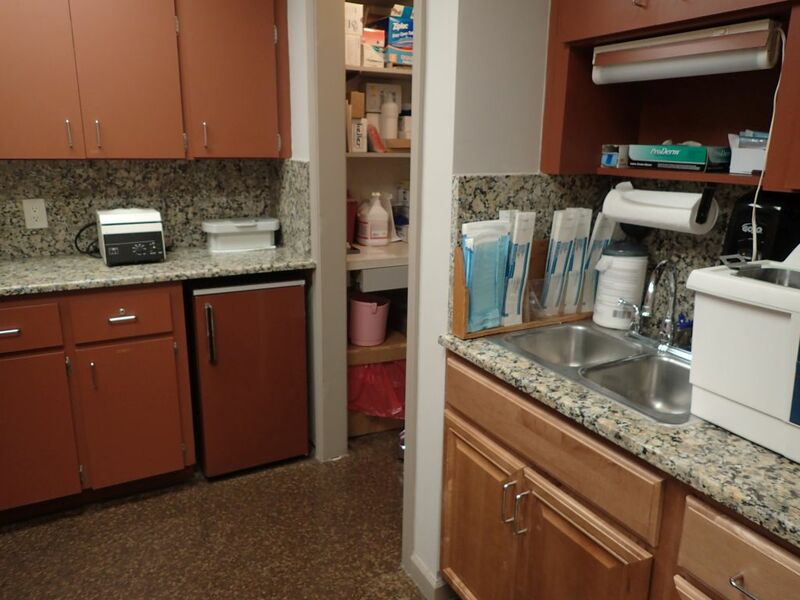 It is an added value of periodontal care at our office. Conservative therapy is almost always an option that patients can consider. 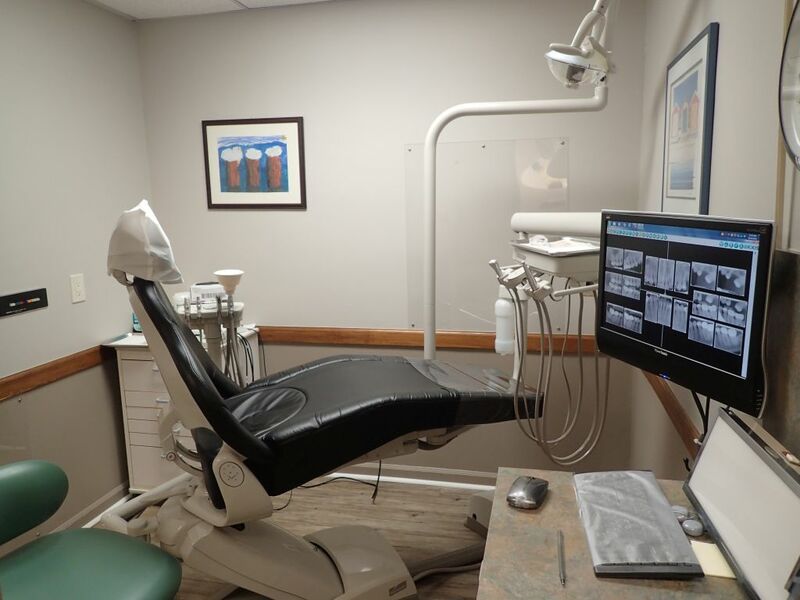 Even if it will not completely reverse or correct existing problems, conservative treatment can stabilize the periodontal status, so that your condition does not continue to deteriorate as rapidly. 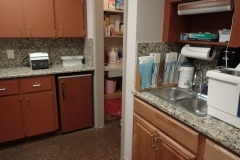 This can give you time to plan out and schedule more definitive treatment at a pace that is comfortable for you. 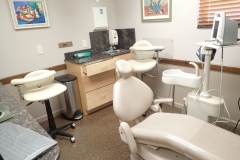 We work closely with your general dentist to coordinate all treatment needs, or if requested, we can refer you to excellent general dentists with whom we have seen the highest quality of care. 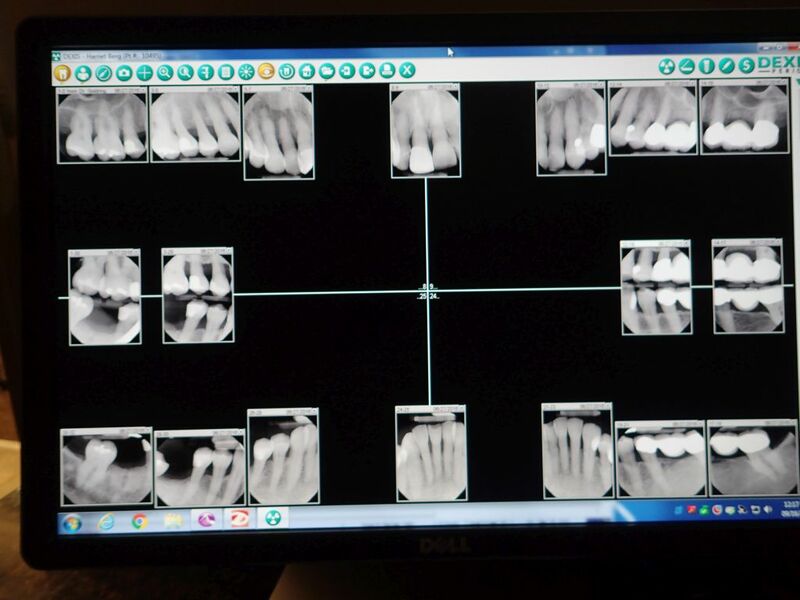 We use all digital, low dose dental radiographs. Fast, secure electronic insurance claims reporting. 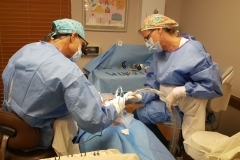 You will find no better medical team: all are capable and communicative, led by the highly skilled Dr. Pechter. All my questions were answered, everyone did their best to make me comfortable, including some lengthy procedures I needed. You can get a nice discount on certain services if you pay by check, always a nice option. This office gets my highest recommendation for consistently expert results. A hearty and sincere thank you and well done! 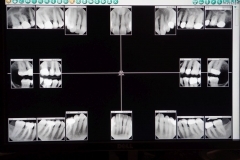 My teeth feel great due to your skills, diligence, thoroughness, and professionalism! Thank you very much. Eric S., Boynton Beach, FL. Thank you for all your care and exceptional treatment over the past year. 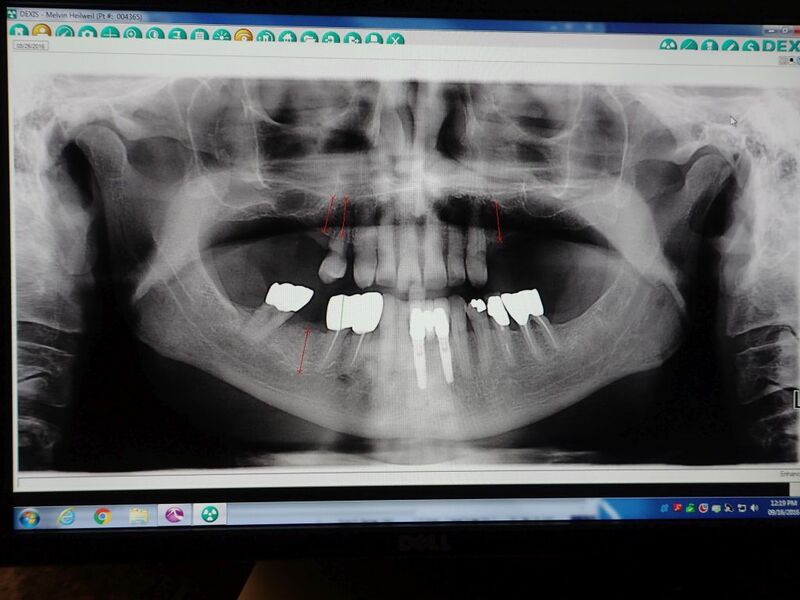 My dental implants have given me a beautiful smile and the confidence to eat whatever I desire. 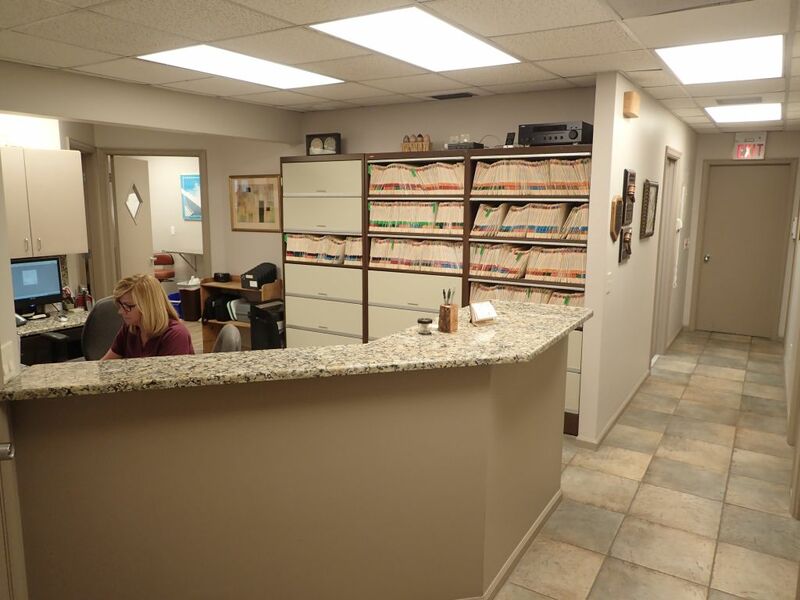 I’ve been a patient of Dr. Stuart Pechter’s since 2001 and have been through numerous procedures in his well-run office. 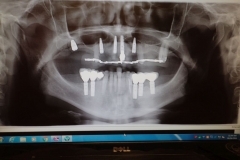 Every procedure has been pain-free and complication-free. 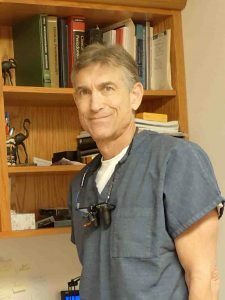 Dr. Pechter truly has golden hands and superior expertise in the field of periodontics. Marlene Z., Boynton Beach, FL. United States Marine Corps takes pleasure in recognizing Dr. Stuart Pechter for exemplary support and superior commitment. Your selfless dedication, level of commitment and assistance toward your Marine Recruiters is a testament to a heightened standard of excellence and is in keeping with the finest traditions of American patriotism and loyalty. Semper Fidelis! J.J.M. Captain, USMC, Michael C., SSGT USMC, Fort Lauderdale, FL. Thank you for saving my teeth. I’m so glad I was referred to you for a second opinion. I wish I had come to you sooner. 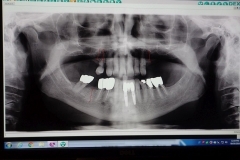 I never thought my teeth would ever feel this good again. Now I can really enjoy my wife’s cooking. Stephen T., Boca Raton, FL. We operate on people from all over and enjoy hearing about where they are from along with their local culture. 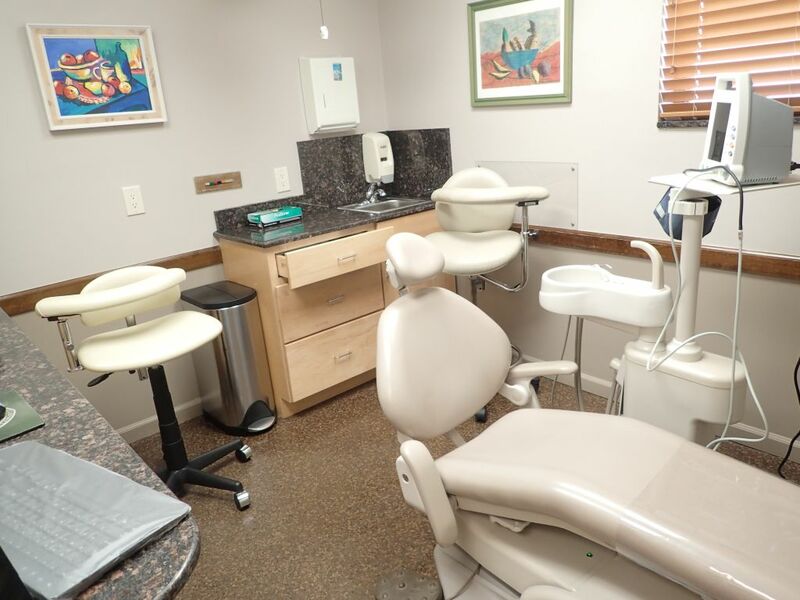 Tell us your story and we’ll take care of your periodontal and implant needs.